I heard a rumor that Kate DiCamillo used to work for Half Price Books. With that being said, and me being an event coordinator for the company, I am bound and determined to get her in my store. So of course, I have to read everything she wrote aloud to my daughter in the interim. 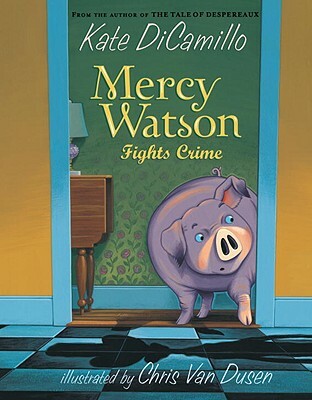 And the kiddo loved Mercy Watson. It’s an easy reader chapter book with lots of pictures, and after sitting through countless Magic Tree House books, her attention span is right on par with these pig stories. I highly recommend Mercy Watson books for toddlers on up to kiddos who can read this for themselves (8 years?). Mercy is highly entertaining as are her co-stars. Stay posted for future signings. 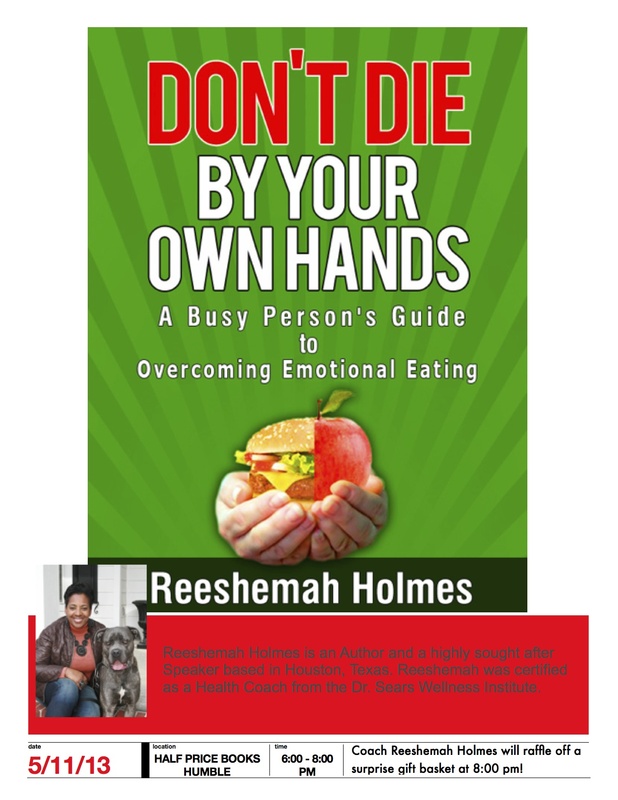 I booked nutrition coach Reeshemah Holmes for a book signing at Half Price Books in Humble. The signing was just last night and she was kind enough to give me a copy of her book to read and review. It truly is a busy person’s guide. It’s just shy of 70 pages and depending on your reading speed could take anywhere from 30 minutes to an hour to conquer. I read it right before heading to bed after coming home from the signing. It’s a great motivational tool for those who have already selected a diet plan; encouraging them not with a specific diet, but the tools to stick to the diet they’ve chosen as a lifestyle rather than a fad. Don’t Die By Your Own Hands is definitely worth while for anyone wanting to change their life but uncertain of their power to do so… or someone who is convinced that they can change at any time, but haven’t changed yet. For homeschooling parents who read my blog, this is also a good book to hand your teens as a lifestyle guide to follow their sports/ P.E. programs and rituals. There’s a lot of good advice about handling goals, nutrition, and staying healthy mentally in order to stay healthy physically. 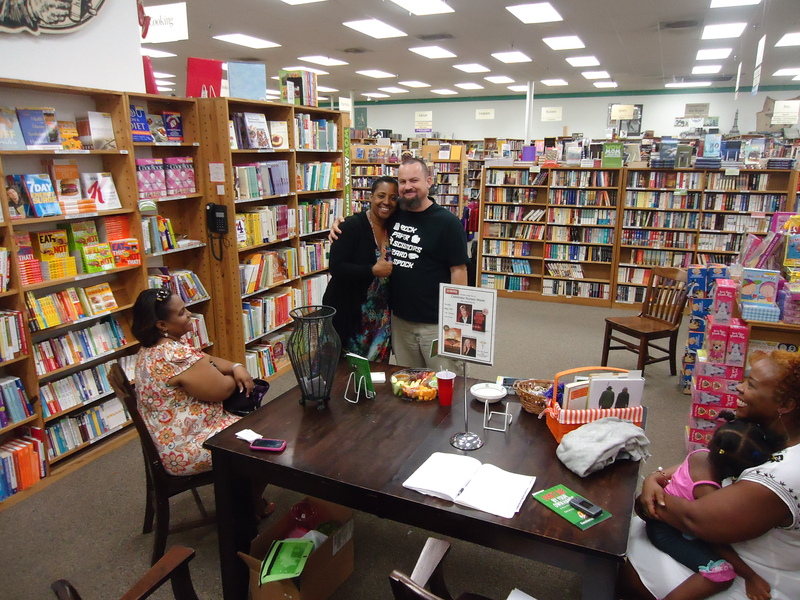 Coach Reeshemah Holmes talking with customers at Half Price Books Humble book signing, May 2013. Ghosts, Suffragettes, and Skirts, Oh My! Although Rebecca Kent (also known as Kate Kingsbury or Doreen Roberts) is not English, her Bellehaven Finishing School is, as are all the household staff and students. Well to do Edwardian Brits send their daughters to the care of Meredith Llewellyn, a widowed headmistress who sees ghosts! Not just any ghosts, though, of course only ones that have been killed off before their time! A sort of “Ghostwhisperer” (tv show starring Jennifer Love Hewitt portraying a woman who talks to ghosts and coerces them to go to the light) for lovers of period pieces and proper society and pesky suffragettes, Kent’s cozy mysteries are just the right medicine to hunker down with while recovering from a Spring cold, hayfever, and all those other things that come with the changing weather. I’ve finished reading High Marks for Murder, am currently reading Finished Off, and cannot wait to begin Murder Has No Class. 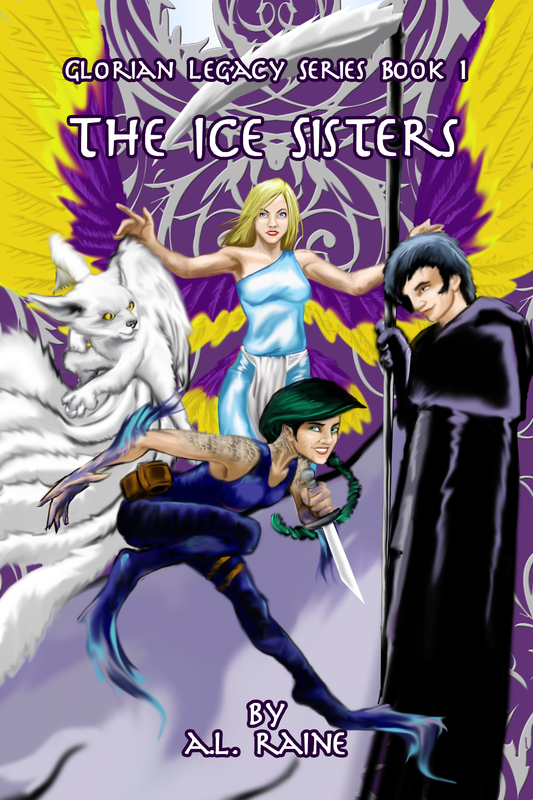 Although the series was cut off by the publishers trying to pinch pennies in this recession, the author has wrapped up some loose ends for us here on her website: http://www.doreenrobertshight.com/id4.html. As a kid, I remember being completely infatuated with Red Badge of Courage. But there was a time around the ages of nine and ten when anything to do with the Civil War was fascinating. About the same time when teachers brain wash you with the “history” that all things Union were good and righteous (the way Fanny Price and Jane Eyre are good and righteous), and all things Confederate are sinful and misguided, a nuisance the Union had to deal with like Ramona the Pest before she learns her lesson, leaving out all the important political stuff regarding state’s rights. Looking back, it must have been the tomboy in me, appreciating lines like: “When in a dream, it occurred to the youth that his rifle was an impotent stick, he lost sense of everything but his hate, his desire to smash into pulp the glittering smile of victory which he could feel upon the faces of his enemies.” (Chp. 17) Because admit it, that’s a sentence worthy of Twain’s Huck Finn – and all little boys want to be Huck Finn, and all little tomboys want to marry him (as Tom Sawyer’s love is reserved for the girls in ruffled dresses). 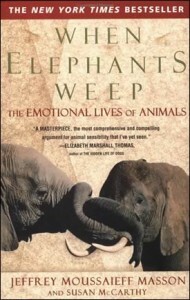 I enjoyed the anecdotes quite a bit, this parrot learns to say this, that elephant painted that, this species is documented as feeling empathy towards that species in a rare moment, the monkeys are a lot like us, but so are the fish etc. etc. I agree with most the points, animal cruelty is wrong, experimentation needs to have stricter rules, we should treat the animal world with respect. However, I don’t want to become a vegetarian and I didn’t care for how the opening and ending arguments basically boiled down this beautiful essay to we shouldn’t eat meat. Apparently that’s what this was about to them, to me this book was about how beautifully complex our world is, but I can’t argue with the authors themselves. By the end of the book they had achieved a level of redundancy I don’t think I’ve ever managed to read in any other book my whole life. This book’s saving grace was those amazing animals that starred in it, but if I hear /read the word “anthropomorphism” I think I’ll scream, and if someone tries to guilt trip me out of eating my steak I’ll kindly smile, cut, and chew. And if I’m told I’m a bad person for taking my daughter to the zoo, well, I’m sorry you feel that way, I’m going anyway. Henry James’ The Portrait of a Lady is quite possibly one of the most depressing novels of all time. Although there are numerous sentences throughout the book that I would deem some of my favorite quotes, the book as a whole put me in a sad, sad state, and not a deep whimsical sadness like that of Bronte’s Wuthering Heights, just sad. Isabel Archer gets used terribly ill, poor Caspar Goodwood will never have peace, the rotten Osmond gets to keep his prize, and the manipulative Madame Merle (whom I do feel a bit sorry for, but only a bit) gets to runaway to America and leave her consequences behind her. The “incredible twist” towards the end of the book did not seem like a twist at all, but rather was much expected. 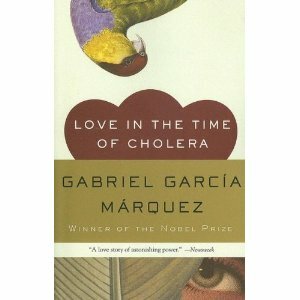 I only read The Legends of the Fall novella of this book, not the other short stories and novellas. That being said, I was disappointed with this short piece. After growing up watching the sweeping epic film, the novella felt too quick, there were no moments to pause on the beautiful despair of it all. Although they are almost exactly the same (aside from the fact that Tristan and Susannah were actually married in the book and there was a lot of time spent on Susannah’s mental instability) I feel as though the film makers did well with the screenplay and turned mere 80 pages into something amazing. Obviously, kudos to Jim Harrison for his awesome original storyline – but when it comes down to it – I’ll hypocritically watch the movie on repeat before I re-read the book. Kidnappings, betrayal, damsels in distress, and rogues to make you swoon fill this high adventure tale of intrigue as we are unwittingly introduced to the ancestors of the illusive scarlet pimpernel. In Baroness Orczy’s old familiar style of classic romantic suspense, The Laughing Cavalier follows a Pride and Prejudice sort of story as the Holland native Gilda is kidnapped by a man she initially loathes named Diogenes. In that regards, the book is as lovely as expected, its only downfall coming towards the end of the book when Orczy awkwardly and only momentarily switches tenses for a few chapters. After reading this, one cannot wait to read the next installment of the Pimpernel series: The First Sir Percy.